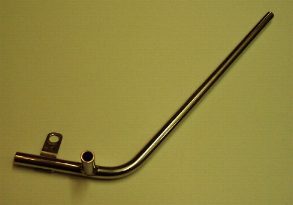 This stainless steel water bypass pipe is a direct replacement for the mild steel unit fitted under the manifold (header). The original units were manufactured from untreated mild steel and don't tend to last too long. If your pipe is looking a little rusty replace it now, before it lets you down!